By avoiding the costs and commissions required by a real estate agent, you will ultimately be able to save money. 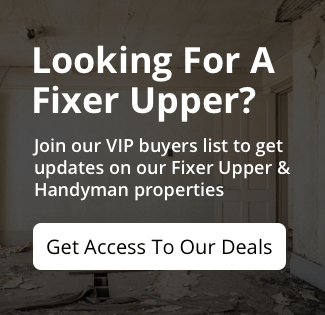 If you are able to work with a seller one on one, they will not need to pay an agent upon completion of the sale nor costs to list, market and advertise the property. This can save them thousands of dollars on the sale of their home. You will be able to negotiate it so that some of this savings is passed to you! Or you could seek out property deals from investment companies. 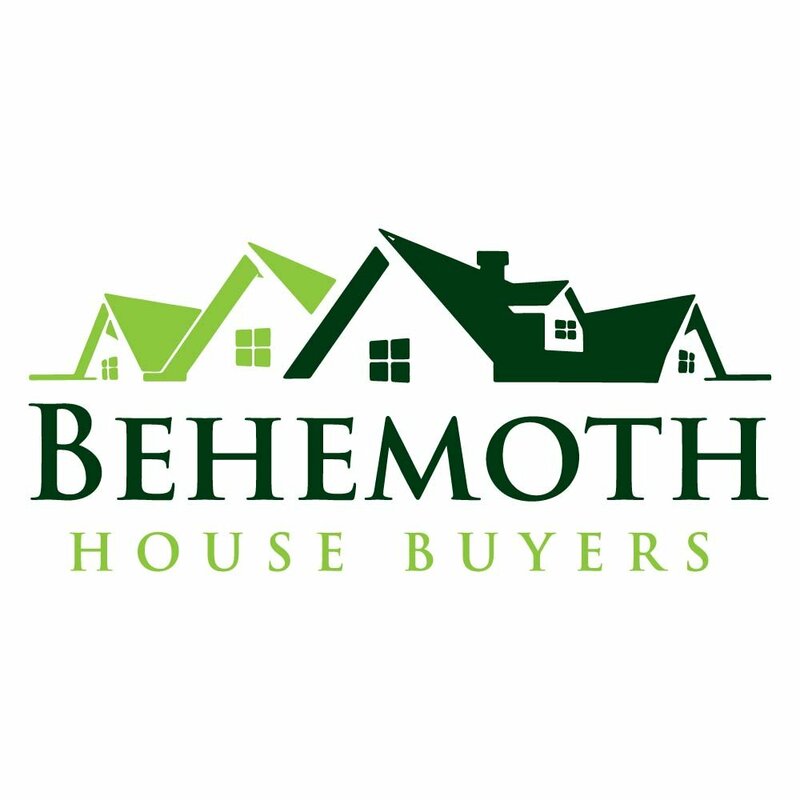 Behemoth Company is a professional home seller who can help you save time and money on your Houston house!